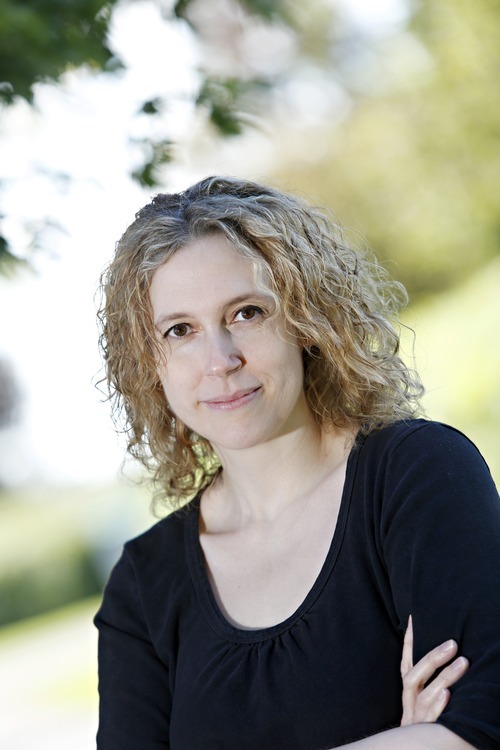 Authors Rebecca Mascull and Katherine Clements interview each other! 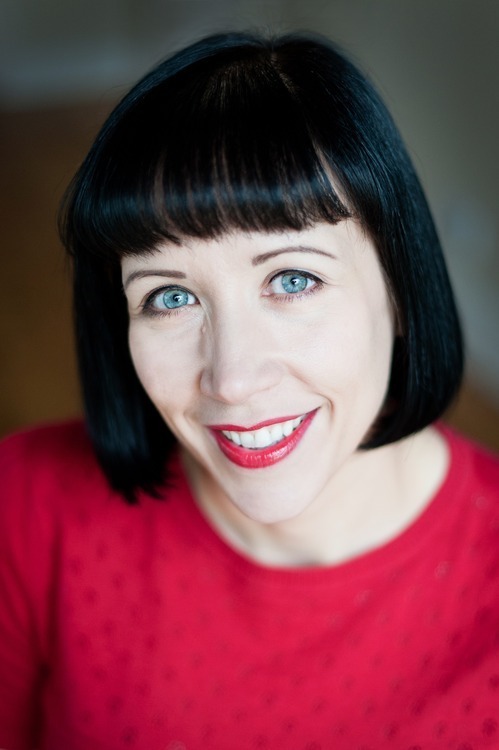 KC: It’s very similar for me – the chance to inhabit another time, even my own invented version of it, is what I love most about writing historical fiction. For me it was a natural choice. I’ve always been passionate about history, have always read a lot of historical novels, and studied history and archaeology at university. After writing a lot of contemporary short stories, it was a real historical figure that eventually captured my imagination. That story became my debut novel, The Crimson Ribbon, which is set in the seventeenth century, during the English Civil War. As I researched the period I became more and more fascinated by it. I’ll be staying there for my next novel because I’m so reluctant to leave. I’m interested in the lives of ordinary people, people like us (and you’re right, I think, that people don’t really change). The history is what draws me in, but it is the people, and the gaps in the historical record, that cause me to ask the question: what was life really like back then? I’m attracted by the untold stories, the things we can’t read in the archives, or in the history books. This space leaves room for conjecture and imagination, those important tools of the historical novelist, that allow me to create my own answers to that question. RM: That’s very interesting that you wish to stay in the same historical period for your next work. Is it because you now feel rather obsessed with that time, and that you’ve already done a lot of the research? Do you ever worry you might tire of that period? Or perhaps your next book is a kind of sequel? I believe I’m probably more of an historical butterfly than you, as I am very happy to move on now to a totally different period, in fact, the more different the better! I like the challenge of finding a new period and exploring it, particularly as the research for me is part of the fun. However, I have to say that it doesn’t make the job easy. It is starting from scratch again. KC: I am rather obsessed, as you say! I’ve spent the last five years learning and writing about the seventeenth century and feel I have a good understanding of it now. The next book is not a sequel, but in my research I came across so many great stories and interesting characters that I’m sure I could find inspiration for many more novels. There is an element of practicality too – with publishing deadlines in mind it has been a quicker process this time, because I haven’t needed to start from scratch. I’m sure that in the future I will explore something new, but for now the seventeenth century has me in its grip. Where do you stand on the fact vs fiction debate? i.e. how much of your work is based on factual research and is it acceptable to change historical facts for the purpose of the story? If so, how much change is OK, do readers expect the historical facts to be correct and do authors have a responsibility to ‘get it right’? RM: When writing THE VISITORS I did try my best to be as thorough and correct in the historical research as possible. Luckily, I also had a fantastically eagle-eyed editor in Suzie Doore at Hodder (who calls herself a ‘railing pedant’ on Twitter! ), who spotted any inaccuracies, as well as finding the same quality in my copy editor and proof-reader. For example, Suzie noticed that my characters went to the cinema to see a film called ‘A Sneaky Boer’ but in the wrong year. So we made sure the correct year was mentioned in an Author’s Note at the end of the book. This could be considered a minor point, but I’m very glad that my editor is as fussy as I am when it comes to the facts, as I get mad when facts are twisted unnecessarily in fiction. What I am really referring to is sloppy research and careless editing, which is pretty unforgivable in my view! I think that some facts can be rearranged and slightly altered to suit the path of a narrative, yet I think it is probably wise to mention these changes in an author’s note. I love reading and viewing historical fiction and I ALWAYS want to know how much of it is close to the truth, though I know not all readers feel this way. The other thing to mention is that the real events are often even more bizarre than any fiction you can invent. I remember a rejection letter I had from a publisher from a previous novel which complained that my character’s journey from London to occupied Poland was highly unlikely, which infuriated me, as I’d taken the exact journey made by Polish underground operatives at that time! I try to make my narratives as historically accurate and believable as possible. Though I am sure I have and will make mistakes, at least I try! KC: You make a very good point about real events sometimes being unbelievable. I suppose it is our job to create characters and situations that feel convincing for readers. Sometimes that’s a challenge. The Crimson Ribbon is heavily influenced by real historical events and one of my main characters is based on a real person. I say ‘based on’ because I have created a character using a somewhat sketchy historical record, so I did have to make some assumptions and alter some details. This was a choice I made purposefully and I think it’s important to be clear about that. I too have included an Author’s Note that clarifies what is true and what is not. For me, good historical fiction must be grounded in factual research but I feel strongly that I’m writing fiction, not history, and the story has to come first. I ended up with a fictional main protagonist because I realised early on that this would give me the freedom I needed to tell the story I wanted to tell, without being constraint by inconvenient facts! Exactly like you, as a reader I always want to know what elements are real, especially if the book is dealing with real historical people and events. 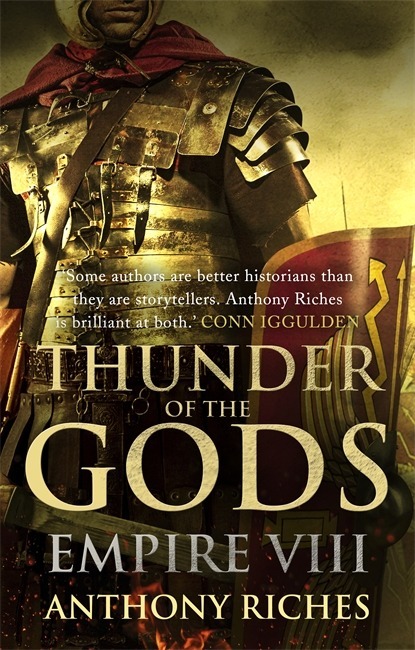 One of the great things about historical fiction is the way it can inspire interest in the real history of the period and a note from the author can be a great place to start finding out more. I’m sure most writers of historical fiction work extremely hard to avoid inaccuracies and anachronisms – I know I did – but of course there are bound to be occasional mistakes. I also know that as a reader I am forgiving, provided I experience a vivid, believable world that feels consistent and authentic. I can think of many books, films and drama series that have copious historical inaccuracies but make fantastic entertainment and tell compelling stories. At the end of the day, as a writer of fiction, that is what I aim to do. RM: Brilliant answer! Agree totally. It was super talking with you, Katherine, about something we both clearly love and also take very, very seriously. Thank you. 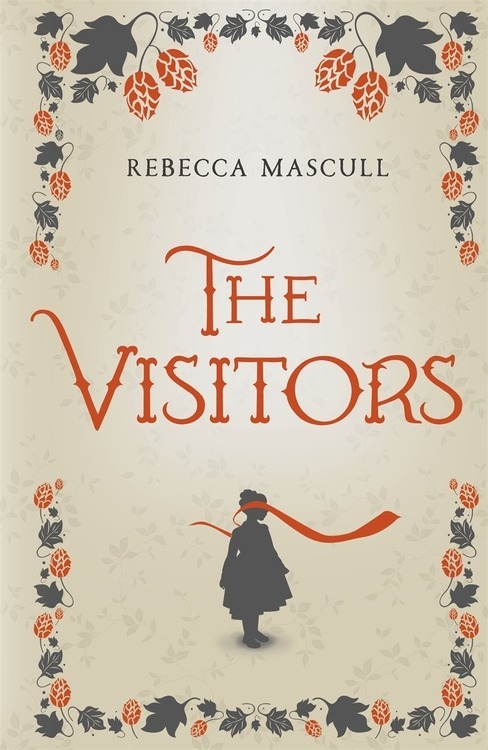 Rebecca Mascull’s debut novel THE VISITORS will be published in hardcover by Hodder & Stoughton in January 2014. Visit Rebecca’s website, follow her on Twitter, and like her Facebook page for more information. 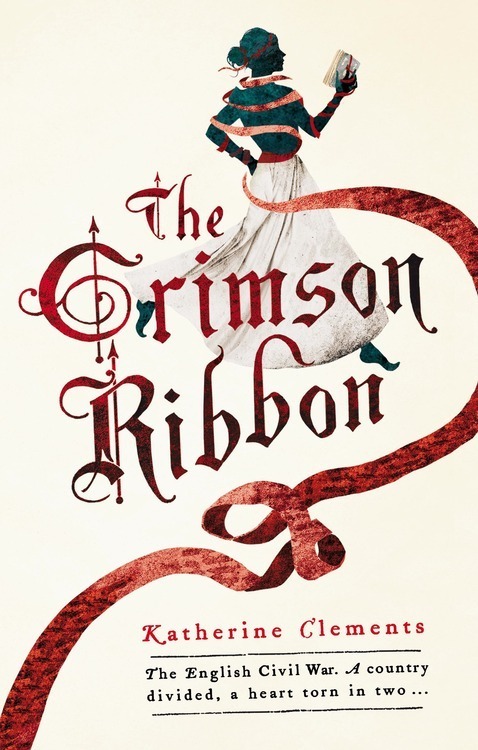 The Crimson Ribbon, Katherine Clements’ debut novel, will be published in March 2014 by Headline Review. Follow Katherine on Twitter, discover more about her book here, and find her on Goodreads.